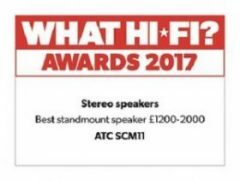 SCM11 wins 11th What Hi-Fi Award! The SCM11 has again emerged as a top buy, specifically as Best Standmount Speaker in the £1200-£2000 category. What Hi-Fi states, “These speakers manage to knit everything into a cohesive, musical whole”. More info on this years winners on the What Hi-Fi Website. Phil Ward, writing for Sound on Sound magazine, is the latest reviewer to discover the qualities that make ATC monitors and amplifiers invaluable tools in the studio environment. Here are just a few snippets of his detailed and comprehensive review. Phil Ward, Sound on Sound Magazine, September 2017. You can read the review in full on the Sound on Sound Website where you can also subscribe to both print and digital versions of the magazine. 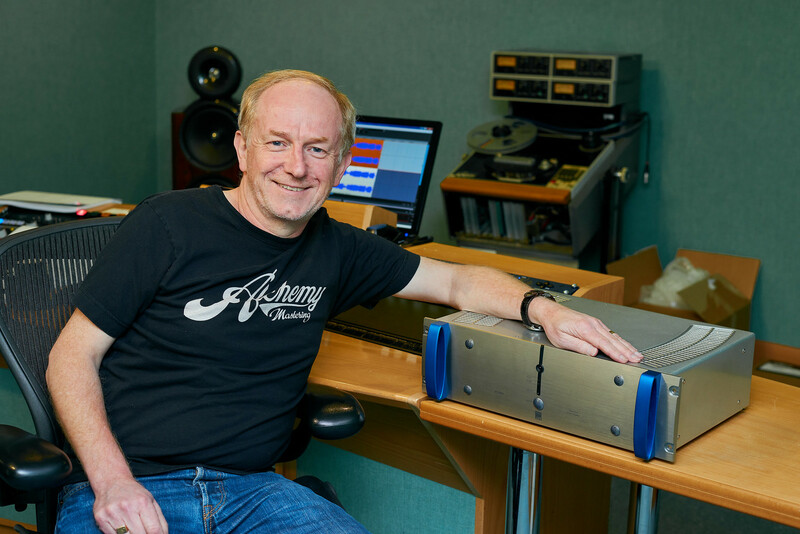 BBC engineer, Alistair McGhee has reviewed the ATC SCM12 Pro for Audio Media International magazine. To read the review in full please visit the Audio Media International website. Las Vegas, NV (August 15, 2017) – Lone Mountain Audio, the importer of ATC Consumer Hi Fi Loudspeakers from England, is proud to announce Rutherford Audio as their new exclusive US Sales Representative for ATC HI Fi and Consumer range of Loudspeakers. Rutherford’s prestige line up of European made audiophile-grade products include Burmester, Vertere Acoustics, Thorens, Acoustical Systems, Vertere, Scheu Analogue, and others. ATC Hi Fi is set as an ideal alternative as high-end brands change their product and distribution philosophy away from independent dealers. “We know that ATCs product technology (currently dominating the professional recording studio market) combined with a family-feel work ethic focused on stable long term relationships is exactly what the US retail dealer market is seeking. Lone Mountain’s ATC product and brand support and Rutherford’s sales expertise and existing long-term dealer relationships are a perfect combination. The ideal plan would be partnering exclusively with 25 of the top independent high-end dealers, those with extremely limited Internet marketing and seeking alike brand protection,” says Lunde. 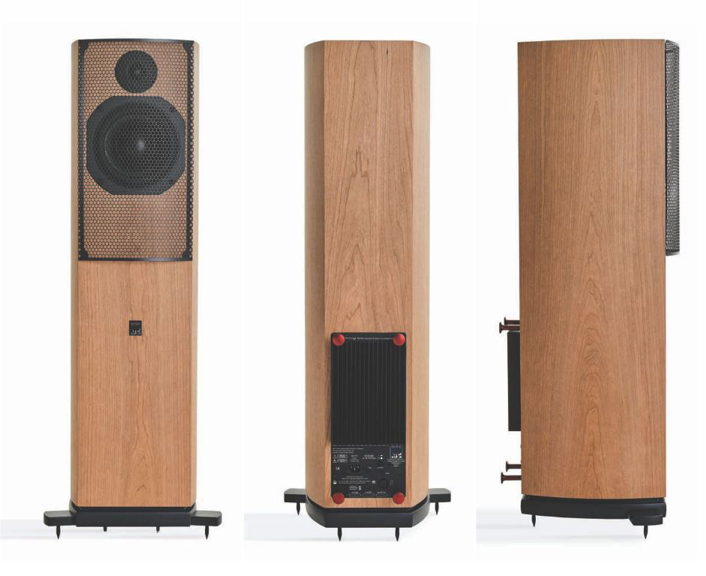 Norm Steinke, President of US Sales for Rutherford Audio and founder/CEO, Rob Niemann were quick to see the value of adding ATC Loudspeakers and electronics to its line up of audiophile gear. Norm stated; “ATC Loudspeakers are world renowned, used by the best studios, recording artist, bands, producers/directors and now consumers too can experience the same level of audio precision, purity and dynamics in their own homes.” “I will add; we at Rutherford Audio are very pleased to be chosen to represent ATC’s HiFi Loudspeakers to our US dealer base. ATC Loudspeakers will be on demonstration with Rutherford Audio at the upcoming Rocky Mountain Audio Fest, October 6-8, 2017 at the Denver Marriott Tech Centre. Located in Las Vegas, Nevada, Lone Mountain Audio is the exclusive U.S. distributor for ATC Loudspeakers for the Hi-Fi and CI (custom integration) marketplaces providing sales, marketing, customer service and full support for all ATC loudspeaker products. Rutherford Audio is North America’s premier distribution channel for a select few of Europe’s finest Hi-Fi audio brands. We strive to represent only the best in the market, carefully choosing our partners for their commitment to quality and performance. Their catalog varies greatly: from the small in size, such as our luxury headphones designed in Paris by Aedle, to Burmester’s immense full-sized home theatre packages. Turntable prices range from $500 to $25,000, ultra high-end reference Amplifiers and top-of-the-line Speakers from prestige audiophile brands are featured. Rutherford Audio is in constant search of the best possible audio gear coming out of Europe. 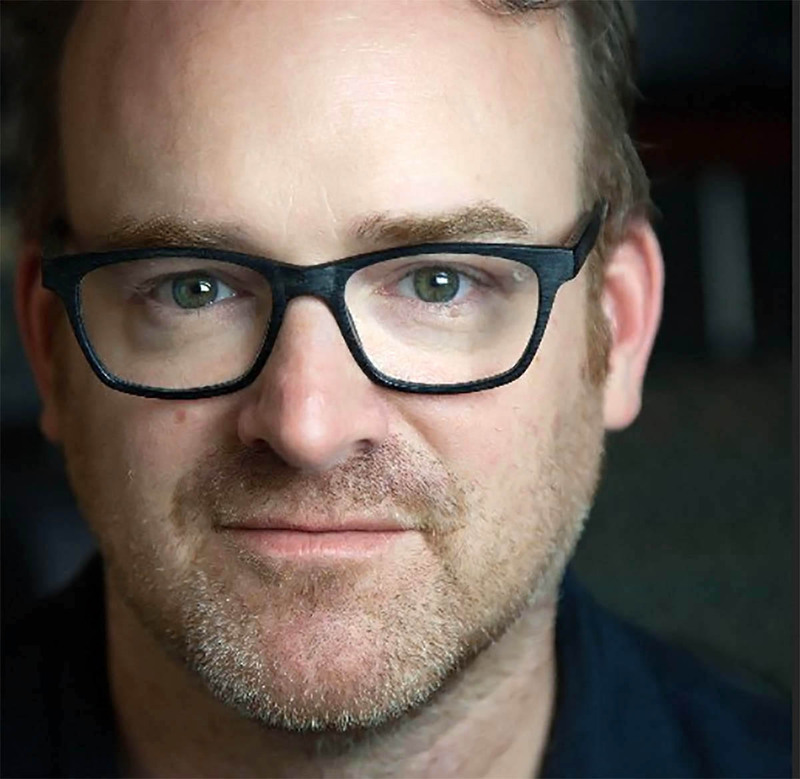 Rich Costey is the Grammy Award-winning producer and mix engineer behind a massive discography of consequential indie/alternative albums spanning the last several decades. He is closely associated with Audioslave, Biffy Clyro, Bloc Party, Foo Fighters, Foster the People, Franz Ferdinand, Mastodon, Mew, Muse, My Chemical Romance, Rage Against the Machine, Santigold, and The Mars Volta, among many, many others. Costey’s career began with the legendary Phillip Glass at his Looking Glass Studios, but really took off when producer Rick Ruben recognized his talents. While striving to meet Ruben’s exacting expectations, Costey first recognized how well ATC monitors allowed him to build mixes that translated. He used ATCs for years before moving to New York City, where strange currents pulled him away from ATCs. After returning to Los Angeles two years ago Costey learned that ATC had recently added to its already impressive line with a model that would take care of his needs. Costey has been mixing on the ATC SCM45A Pro’s ever since. “It’s like returning home,” he said. 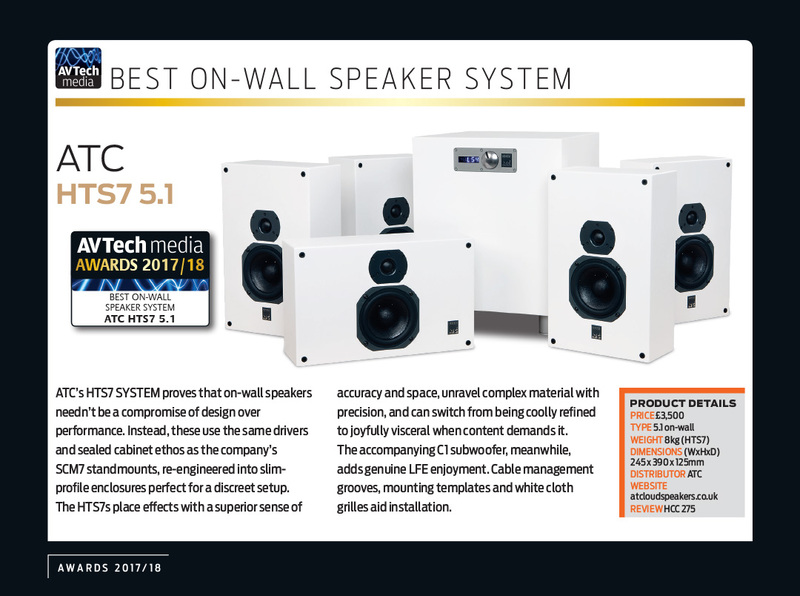 The new HTS7 on-wall loudspeakers have been awarded a ‘Best Buy’ by Home Cinema Choice magazine. The new on-wall speaker was reviewed as part of an all ATC 5.1 system that consisted of four HTS7 speakers, one HTS7C centre loudspeaker and the C1 Sub. Reviewer, Ed Selley found the speakers to offer outstanding performance in an easily mounted modern, discrete cabinet. Concluding he says, “An extremely happy marriage of capability and convenience, ATC’s HTS speakers might be just what your cinema room is crying out for.” Ed Selley, Home Cinema Choice, July 2017. The new Home Theatre Series is based on ATC’s highly aclaimed Entry Series SCM7, SCM11 and SCM40 speakers and create the Company’s first range of high performance on-wall speakers for the custom install residential market. Available in three sizes and in vertical and horizontal configurations, the Home Theatre Series (HTS) systems can be creatively combined to generate ATC’s signature low-distortion, wideband audio dynamics in virtually any space from slender unobtrusive cabinets measuring less than 14cm (5.5”) deep. Renowned music recording, mixing, and mastering engineer John Rodd works on a wide variety of projects from blockbuster movies to television (Breaking Bad) to video games (World of Warcraft, Overwatch, EA Star Wars: Battlefront, Call of Duty: Black Ops II). 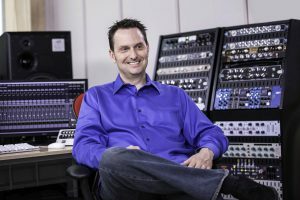 Rodd’s versatility as an engineer is showcased on a diverse range of projects, including huge orchestral scores, rock, electronica, jazz, and classical. His recent work includes the score albums for Better Call Saul and Marvel’s Jessica Jones, and the chart-topping #1 classical album Stars Are Rising for soprano Joanna Forest. 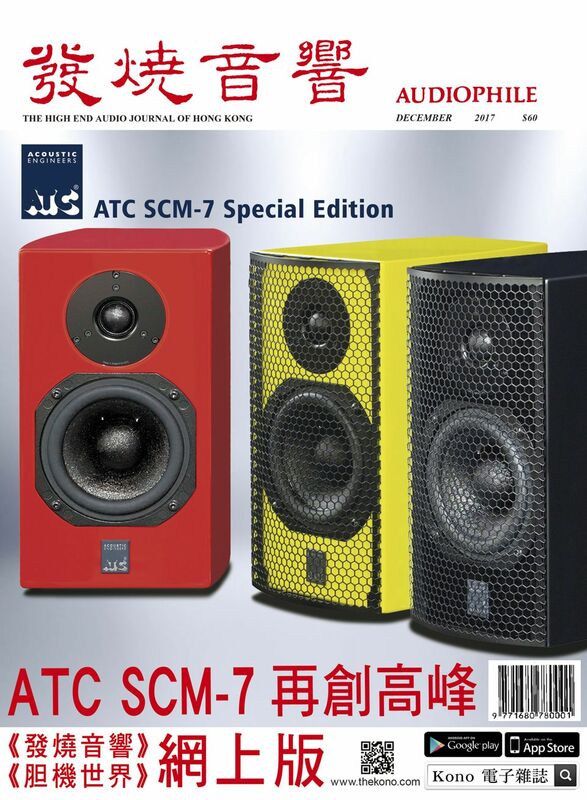 ATC Loudspeaker Technology Ltd. has re-modelled its acclaimed passive SCM7, 11 and 40 speakers to create the Company’s new range of high performance on-wall speakers for the custom residential market. 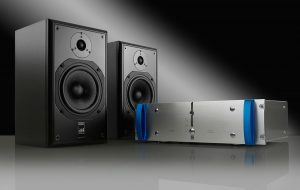 Available in three sizes and in vertical and horizontal configurations, the Home Theatre Series (HTS) systems can be creatively combined to generate ATC’s signature low-distortion, wideband audio dynamics in virtually any space from slender unobtrusive cabinets measuring less than 14cm (5.5”) deep. In a development set to raise the performance quality of space-efficient home audio systems, the six new HTS models integrate class-leading drive unit and crossover technologies with a sealed-cabinet design for mounting on or into walls. Available in white or black satin, each model has been sympathetically engineered to blend with a range of room sizes and styles while providing exceptional TV/cinema sound and high resolution music reproduction. 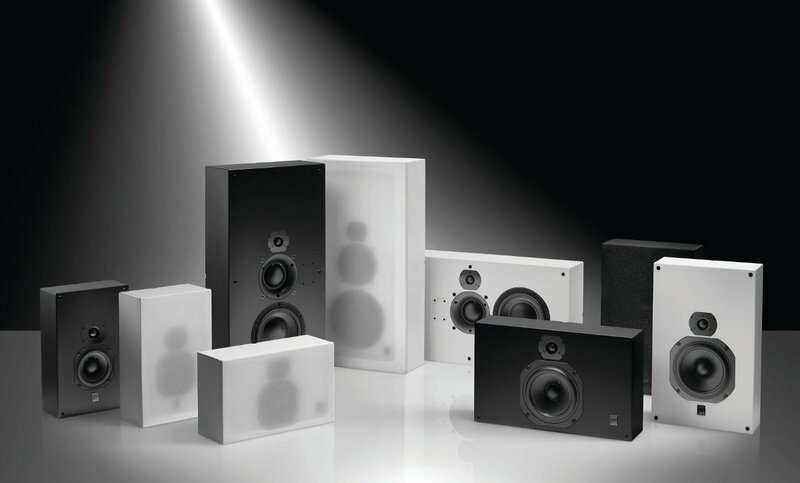 The Series comprises the vertically-configured HTS7, HTS11 and HTS40 speakers, and their companion HTS7C, HTS11C and HTS40C horizontally-configured versions. All HTS models benefit from the proprietary ATC drive unit technology deployed by their award-winning hi-fi counterparts, including revelatory SH25-76 dual-suspension tweeters (all models), CLD (Constrained Layer Damping) bass-mid drivers (HTS11), and ATC’s renowned 75mm/3” Soft Dome mid-range and 164mm short coil/long gap bass drivers (HTS40). ATC’s crossover designs have been completely revised to deliver a wide and accurate response from on-wall locations. Even so, wall proximity provides enhanced bass output and efficiency: the HTS11 has a -6dB point close to that of the SCM40 and the HTS40 approaching that of ATC’s larger SCM100 system! Compact 2-way design suitable for small-to medium sized rooms, available in both vertical and horizontal versions. May also be used as a surround speaker for any installation. Mid-size 2-way design suitable for main loudspeakers in medium sized rooms, available in both vertical and horizontal versions. May also be used as a surround speaker in medium – large rooms. Large 3-way design features ATC’s 75mm soft dome for exceptional mid-range clarity and is suitable for main loudspeakers in larger rooms. The model employs a single cabinet design that can be configured for both vertical and horizontal mounting. The HTS40 may also be used as a surround speaker in large rooms. Shared acoustic design enables a wide range of multi-channel system permutations to suit room size, shape and budgets. For instance, installers can use HTS7s or HTS7Cs to great effect as surround channel speakers supporting 11s in the front, or HTS11s to complement a front-firing HTS40 array. 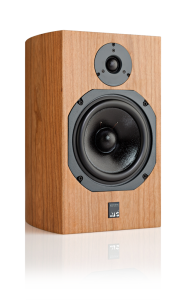 Both versions of each HTS model offer equal performance and are freely interchangeable, allowing maximum design flexibility in the choice of speaker orientation/configuration. On-wall installation is easy via key-hole plates on the rear, which mate with wall fixings. Each product ships with a card template to assist the quick and accurate marking of fixing positions. ATC Loudspeaker Technology’s systems are employed by many leading audio engineers, designers, composers and professional sound studios around the world, including Dolby, Fox, BBC, Abbey Road, and Skywalker Sound. Dolby Labs purchased ATC loudspeakers for the majority of its R&D listening labs and also its VIP listening suite at its new flagship San Francisco HQ, which opened in 2015. The opportunity to provide the speakers for Dolby came about after winning a lengthy selection process against many other manufacturers. As with every ATC product, each HTS model is individually hand-built to provide a lifetime of service and audio enjoyment, and carries a six year guarantee. 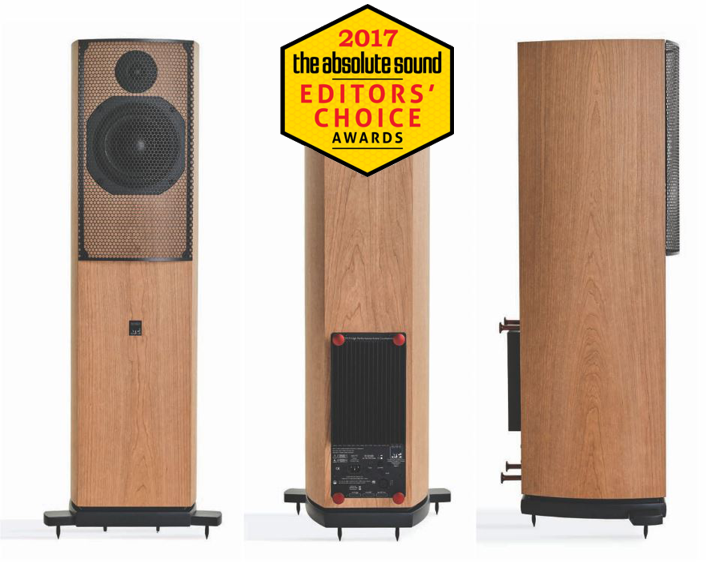 Our floorstanding active 2-way, the SCM19A continues to impress with, Neil Gader the latest reviewer to be wowed by it’s stunning performance. Writing for U.S. based print and web magazine, The Absolute Sound, Neil not only found the loudspeaker highly impressive but also made him reconsidder the typical approach to hi-fi nirvana; “the chase” as he so eloquently puts it. With immediate effect, ATC is very pleased to announce the appointment of ProLyd AS. as their official professional product distributor for Norway. ProLyd will handle ATC’s full professional product line from the smallest SCM12 Pro nearfield monitor through to the largest SCM300ASL Pro main monitor and including ATC’s range of professional electronics. 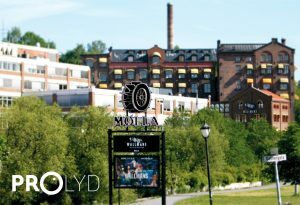 Established in 1996, ProLyd has grown to become one of the leading companies for the design, supply and installation of professional audio equipment in Norway. 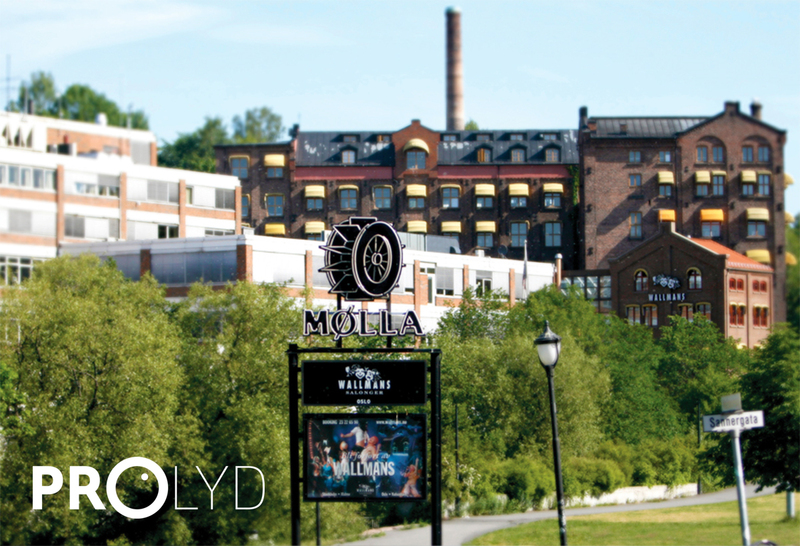 Operating from their base in Oslo, ProLyd supply clients in a wide range of categories including music recording & production, postproduction, broadcast, live sound and education. Richard Bowles, Hi-Fi Wigwam, April 2017.